I have just replaced my Pulse Meter battery but it keeps on restarting. How do I get it to run? What is the red line around the Pulse Meter battery door screws? How do you turn the Pulse Meter on/off? My pH Pen will not calibrate! What is 'KCl Storage Solution'? "The install4j wizard could not find a Java(TM) Runtime Environment on your system"
What is the difference between Bulk conductivity and Pore conductivity? When do I need to make a new custom calibrated medium for my Bluelab Pulse? What is water holding capacity? What is Conductivity? Why do I need to measure it? What do I use to measure it? What are the different conductivity scales? What do they mean? What is pH? Why do I need to measure it? What do I use to measure it? Why do we need to calibrate a pH probe? What is the salt crust that forms on a pH probe? 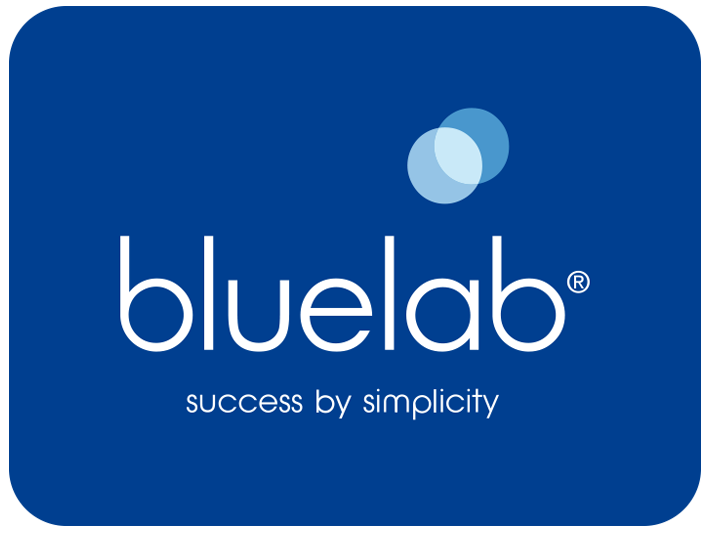 What is the Bluelab Guarantee?